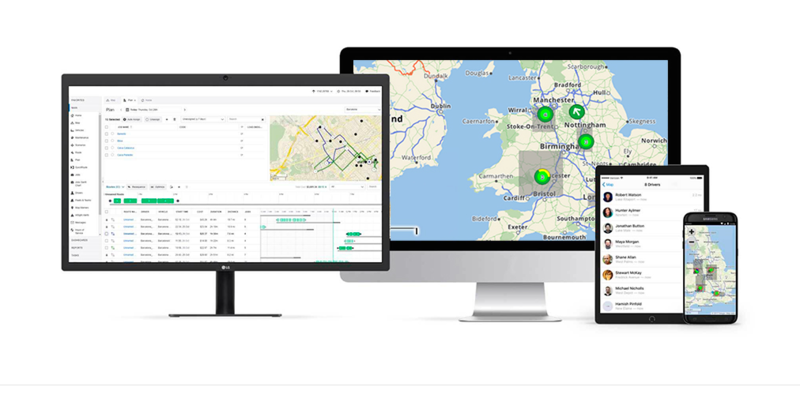 Verizon Connect is expanding its fleet management system REVEAL with a solution that enables businesses in the UK to manage assets in addition to their fleet of vehicles. With the launch of the new GPS tracking system for assets, companies can gain insight into the location and performance of valuable assets such as cranes, trailers and excavators. As a result, they will be able to deploy their assets optimally, plan maintenance more efficiently and help reduce the risk of theft and other types of unauthorised usage. Similar to REVEAL’s system for vehicles, the new asset tracking system offers the ability to access data in both near real time and historically to understand where equipment is and where it has been. It is also possible to see if machinery is running and how often it is used. This gives users and managers insights into equipment utilization and determining which assets should be moved elsewhere within the organisation or perhaps cycled out of use.